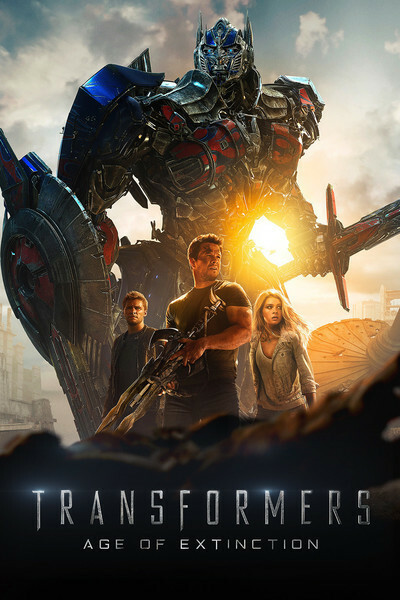 Autobots must escape sight from a bounty hunter who takes control of the human serendipity: Unexpectedly, Optimus Prime and his remaining gang turn to a mechanic and his daughter for help. Heey guys....I know I haven't been around recently *grimaces* but I'm making up for it with a movie review :D I just watched this today after my SATs and I have to say that it was really good! I was a little confused on how everything went to hell in a hand basket so quickly for the Autobots after they saved the world from that one Autobot turned Deceoptacon in the third one, but once I started paying attention more, it made more sense.